Walton County Boys & Girls Club is the beneficiary of Monroe Cotton Mill's Food Truck Friday season. 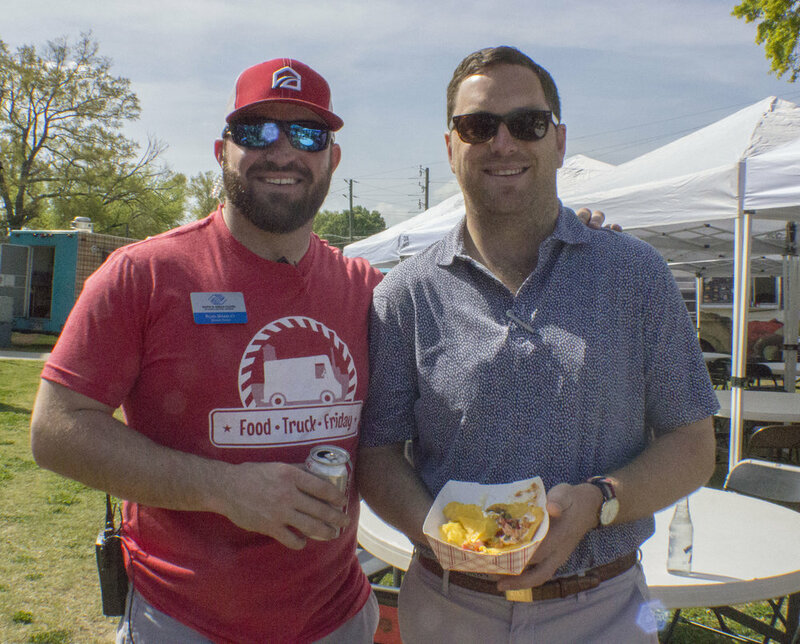 Monroe Cotton Mills Food Truck Friday kicked off at 11 am April 13 for lunch and a dinner session that followed. The event drew large crowds that flowed into the streets for the dinner hour. 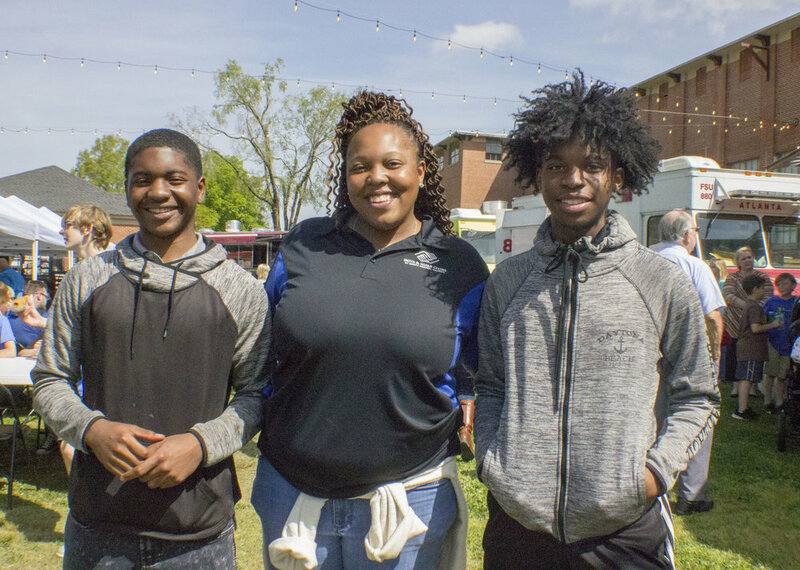 This year’s Food Truck Friday beneficiaries is the Walton County Boys & Girls Club, who will receive a portion of the overall collected proceeds when Food Truck Friday season ends this summer. Friday Club members, staff and board members were present to experience the event and share with community members the impact of the WCBGC on its youth. To learn more about Food Truck Friday, visit Monroe Cotton Mills on Facebook. 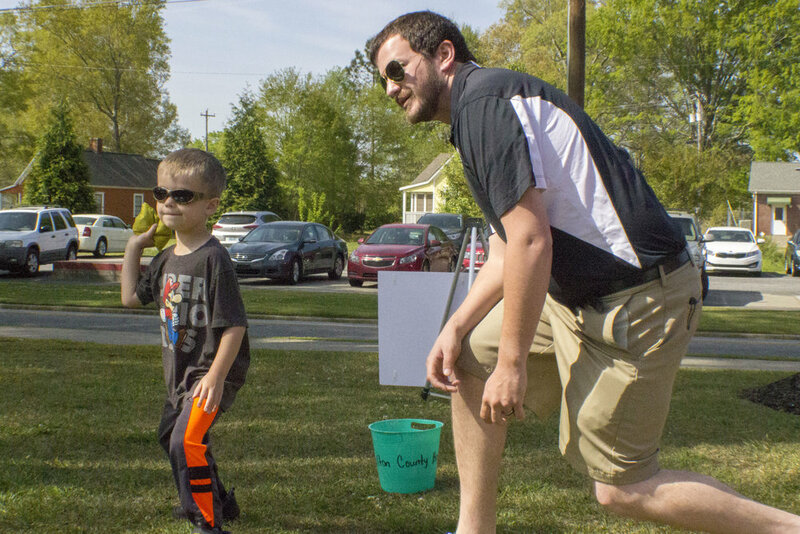 To learn more about Walton County Boys & Girls Club visit www.bgcncg.com, Facebook, or call 770-207-6279.